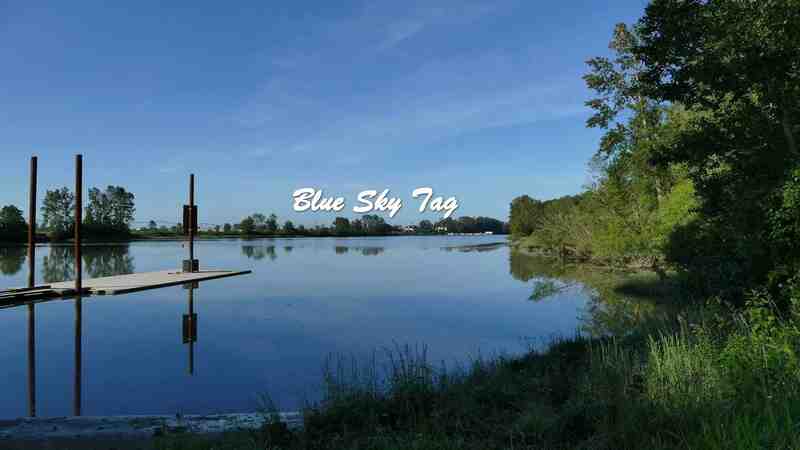 What an honor and privilege to have been nominated by lifesfinewhine for this Blue Sky Tag. Do yourself a favor and visit her blog, follow her and see what she has to offer. Don’t forget to thank the person who tagged you. This may be a cheat, but you will find the answer to this question on my “Welcome” page. Would you rather live in a city or the country? Most definitely in the country. What is the farthest distance you have traveled? ½way around the world from Cape Town, South Africa to Vancouver, Canada. When flying via London, it’s approximately 17,000 km. Do you think it is important to hold your breath underwater?When scuba diving, never, ever hold your breath! This does not mean you have to pump air at a foolish rate. Just breath to keep your airways open so that no air gets trapped in your lungs, should you have to do an emergency ascent. Have you ever fallen out of love with someone? No, first and only love, my husband of ± 40 years. Do you have a pet? Unfortunately not at present. What would you do during a zombie apocalypse? Never thought about it, so no answer here. What is your biggest wish you want to be fulfilled this year? What are the principles that you live by? Do you have any hobbies, other than Blogging? Name one or two, please. As a food blogger, I need to ask this: Which do you like best: Cooking or Baking? 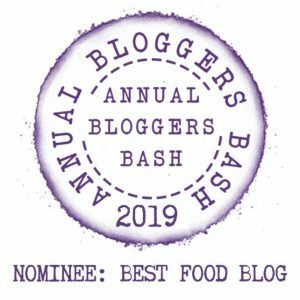 If any of my other blogger friends wish to participate, please feel free to accept as being ‘tagged’ and do your own post on the Blue Sky Tag. Congratulations and well deserved . Yay I’m so glad you did the tag! I really want to visit Newfoundland too! And Prince Edward Island! On our bucket list, hope to eventually get to do it. Yeah I’m sure you will see it sometime! Yeah I totally get what you mean! I have been planning trips all year and so many didn’t work out! I think when you’re meant to go everything will fall into place! Yes, I do believe that Pooja. Congratulations to your nomination you do deserve it, your blog is such an inspiration.